Think about the best experience you’ve had with a business. What made it so positive? 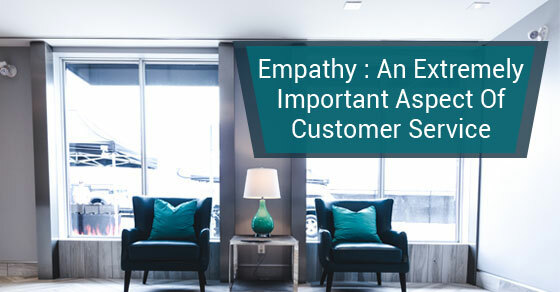 More likely than not, it was the great customer service that you received. 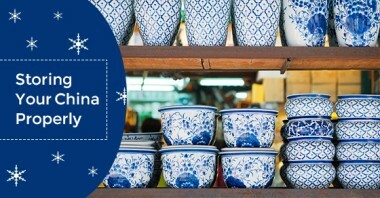 You need to pack your fine china. Whether it’s for storage or if you’re moving, how you pack it will be the same. Because of its fragility, china should be handled with kid gloves. 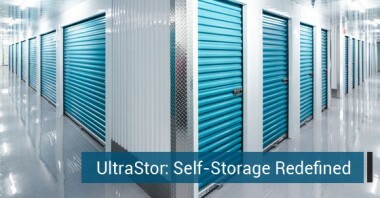 Elle Management blogger, Paula Wilson-Stinson, produces an impressive article about UltraStor, highlighting the features and benefits of our state-of-the-art self storage facility. Moving is a stressful business. Knowing how to pack your belongings so that they don’t get damaged will be one less thing to think about. Packing furniture properly for a move is well worth the effort.